How Do The New Marijuana Laws Affect You? Are you an employer? Should you test for marijuana or not? Learn when marijuana is causing real issues with hiring new employees. Are you a parent? Are you worried about your children vaping? With a very high percentage of 8th graders vaping, parents need to learn the differences between THC and nicotine, as well as the ramifications. What is Cannabidiol CBD? Can you get high from CBD? Does it contain marijuana? While CBD has some real health benefits when it comes to managing pain, learn how and when usage is safe. Understanding the new laws of marijuana, recreational and medical marijuana, can be very confusing for all of us. Come with your questions and clear up the confusion. Lynn has over 25 years of experience as a Medical Technologist in chemistry and infertility. In 1997, she was hired by The Women’s Health Center of the North Shore to establish and manage the first infertility lab on the North Shore with training at Brigham and Women’s Hospital. Next, Lynn expanded her career working at the infertility lab at Brigham & Women’s Hospitals. 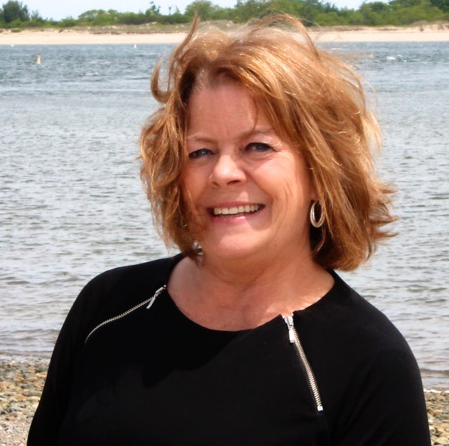 In 2016, Lynn opened Southern New Hampshire (SNH) Drug Testing, in Hampton, NH, a professional, mobile, drug and alcohol testing and compliance solution. Lynn continues to work with the Department of Transportation (DOT) with drug testing following DOT federal guidelines. Lynn lives in Newton, NH with her husband - Kevin, her black lab - Shamus, and cat -Trapper John. When not working, she enjoys walking with her dog, gardening, working out and relaxing with her husband.